Concrete is popular because of its durability and flexibility. 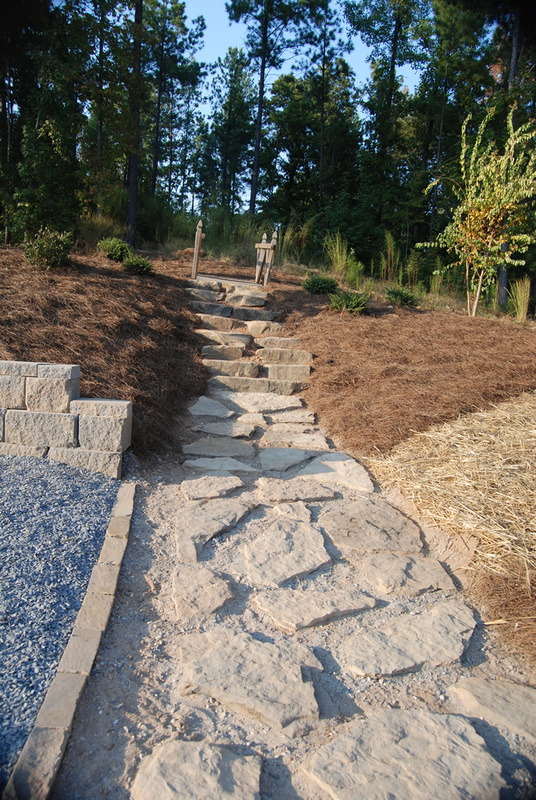 We install concrete driveways, outdoor kitchens, patios, and fire pits. Again, there are tricks to getting concrete just right. You pick a color and a texture, and we color the concrete, pour it, texture it, and finally seal it so it has an almost wet look. Beautiful!